Being horse owners ourselves we know it’s not always 10am Tuesday morning your equine injures themselves or becomes unwell. 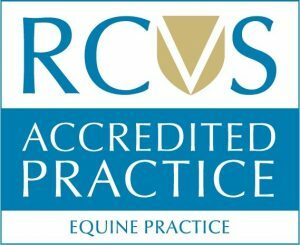 We understand in an emergency it can be a stressful and emotional time for both horse and owner – that’s why GVG Brooks Equine provide a full out of hours emergency service for our registered clients. If your horse requires a vet in an emergency, you will receive a visit from a friendly familiar face as our own vets provide our out of hours emergency service.